Content marketing is the process of planning, developing, and delivering content assets from a brand to a user in an effort to grow a company’s customer base. It is a subset of marketing that occurs in both digital and non-digital media. It is a hot item in the marketing world, but it has yet to be officially adopted by most brands, at least digitally. According to a report on the LinkedIn Technology Marketing Community, only 30 percent of businesses surveyed have a documented content marketing strategy in place. Additionally, content marketing gives users something to share and talk about post-conversion, creating brand loyalists. 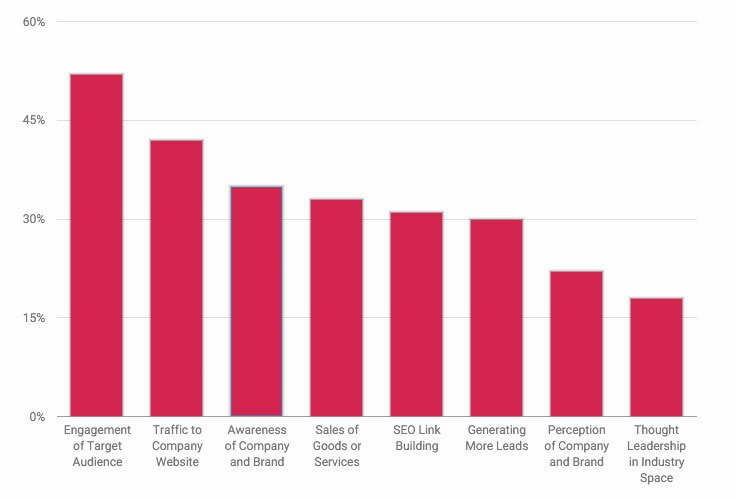 Measuring the results of these content types will vary as they can have different goals. For example, the goal of an infographic may be to go viral and generate more views, but the goal of a blog would be to generate more entrances and comments. Other criteria for measuring content include the number of entrances to the website, or number of conversions or leads from a piece or collection of content. 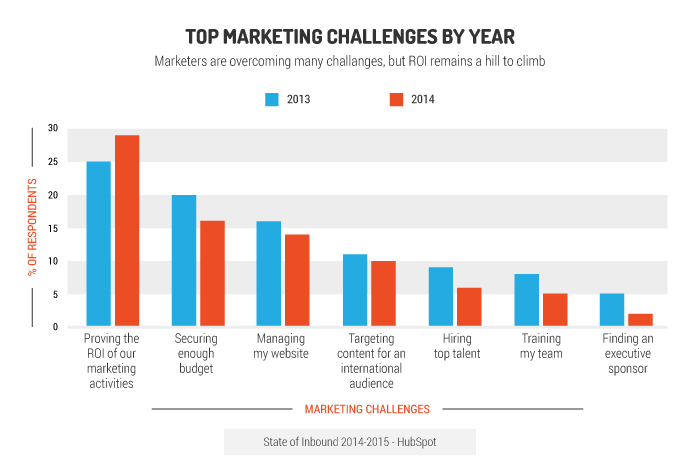 One of the top challenges marketers face is effectively measuring and proving the ROI of their marketing efforts. We can do this by correlating marketing hours invested with the results achieved. This includes listing the efforts put into creating and marketing that piece of content alongside the measurable results. This allows us to more accurately determine the value of a piece of content on our website. 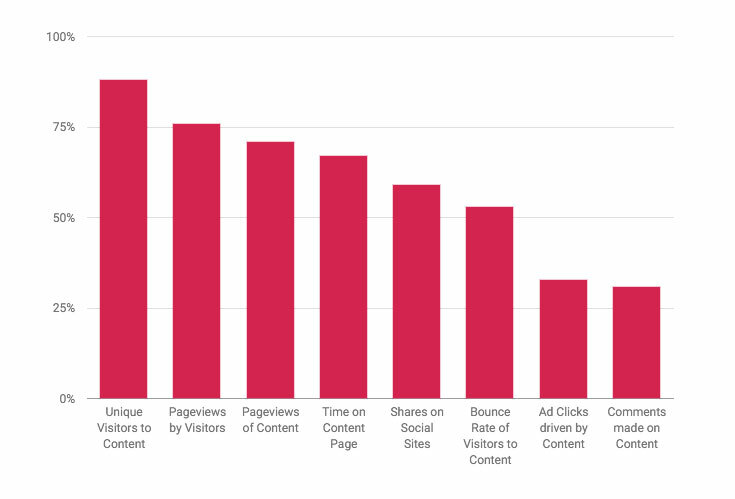 The ultimate goal for most content marketing campaigns is to drive engagement, which is often measured by page views, but not that this or another common metric may not work for your company. Be prepared to change your approach to quantifying results, and allow yourself enough time to adapt before reporting. Tell us which metrics you use!